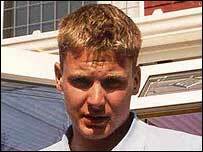 Craig, from Guisborough, Cleveland, has been missing since the early hours of Saturday 22 February 2003. Last seen leaving a pub in Middlesbrough at about 1am, Craig has not been heard from since and his current whereabouts remain unknown. According to friends who had spent the evening with him, Craig was not drunk when he left and gave no indication he was planning to disappear. His family are extremely concerned for Craig’s welfare as his disappearance is totally out of character. They want Craig to know that they miss him very much and urge him to get in touch with someone to let them know that he is OK.
Craig, a chemical engineering student at Teeside University, is 6ft 2in tall, slim with short fair hair. I did look at the tarot for Craig but I will need to do an update as its some while ago. this is what I felt Tarot gave to me and I once again have to remind you that tarot is not 100 per cent accurate. Once more I want to make clear this is what I saw at the time of reading and of course it will need an update considering that there is no news of Craig being found yet. It seems to me that Craig could have met a FRIEND from the past. It relates to the fact that he vanished - but also six of cups can link to the lovers and choice. Perhaps there was some kind of choice he either had to make or was presented to him. It is possible a fight broke out and there was an attack. There may also be a female in the cards. In relation to where Craig may be at the time of this readings I have to say that sometimes the cards dont answer directly and start to tell me about other things. In this card I am given self critiscism he thinks he was a poor student, he seems to have a poor opinion about himself for some reason and the card appears to make him prodigal. I am feeling there may have been harsh words somewhere likely even a possible argument or difference of opinion. Maybe someone said to him that he was a poor student. I seem to have a stubborn and rebellious nature in this card and a kind of wastefulness - which may seem to be his opinion of himself. I definately have arguments in this card and he was sick too. The page of swords can show someone who is sick. When you are sick you are billious and Craig comes from Middlesbrough. On the map of Middlesbrough there is BILLINGHAM - sounds a bit like Billious to me but I have another location which could be attached and that is Eagles Cliff. I say this because the FOOL major arcana card is attached to the PAGE OF SWORDS - the fool is the man who is walking along with his dog and minding his own business and looking forward to a new future, but if you reverse that it has some counteractive properties...it shows a CLIFF and the fool falling off the cliff. The card is reversed so Im wondering if he took a train from Eaglescliffe to Billingham...I feel both those areas stand out to me. I think he met with some problems I think he met up with some kind of situation where there is or was a dispute outside the house - what house I dont know but I think its suggesting in the street or on his way because he has opposition against him here. It is possible that there is a dark man here somewhere. Theres something unforseen here and some unprepared state, something unexpected happening. I think he got on a train..I have a train here. Has the railway been searched at Eaglescliff? A woman whose son went missing in 2003 believes she has seen him in the background of a weather forecast on television. Craig Hetherington was 23-years-old when he went missing almost a decade ago. He was last seen outside a pub in Middlesbrough, Cleveland. During a recent weather forecast aired on the BBC Breakfast programme a short clip of flooding in the centre of Leeds was shown. The footage was seen by Craig's mother who believes a man wearing a pink T-shirt in the clip has a very similar appearance to her son and may have been him. "Craig Hetherington was last seen in Middlesbrough on Saturday 22nd February at around 1am outside the Cornerhouse Public House on Albert Road at the junction with Zetland Road. There has been no trace of him since. 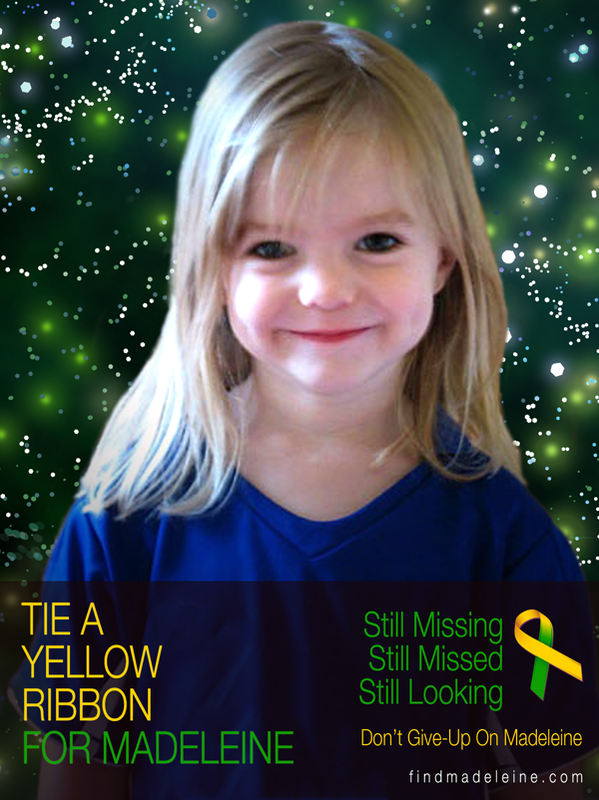 Craig was 23 years old when he was reported missing and would be 32 in April 2012." 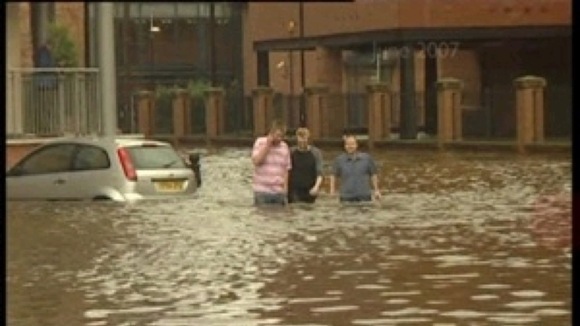 The clip was taken in Leeds in June 2007 during the floods in the city centre. Police are urging any of the three men to come forward and speak to them in relation to the enquiry.